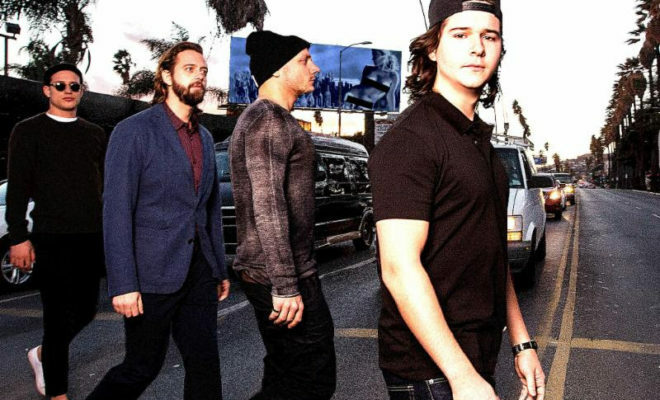 You’ve heard their hit single 7 Years, Lukas Graham released their debut album today to critical acclaim. Check out their tour dates and track listing below. ← Previous Story Kelsea Ballerini Premieres Peter Pan Music Video! Next Story → 2nd Annual Mamby On The Beach Announced! Wine Amplified: Wine and Music Festival!